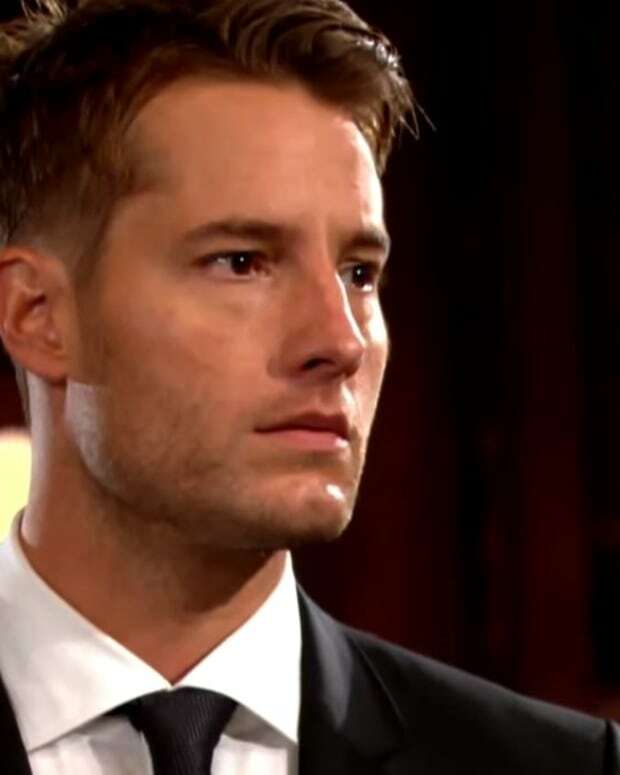 It’s the moment The Young and the Restless fans have been waiting for since Adam (Justin Hartley) hit Genoa City pretending to be Gabriel. This week, his true identity will be exposed! 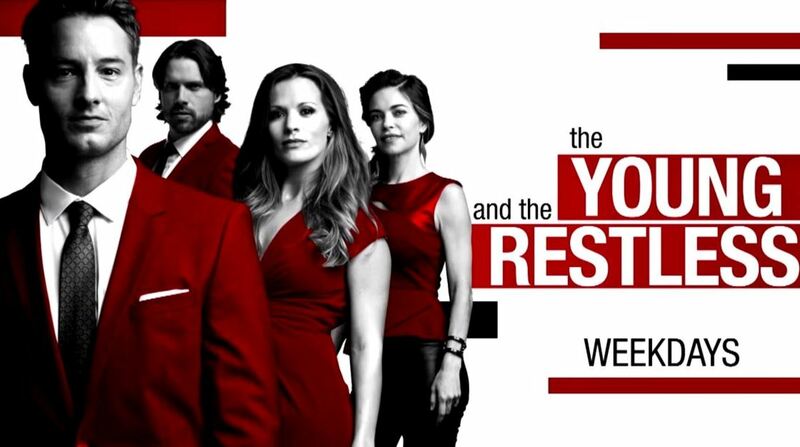 Will Neil (Kristoff St. John) come between Victor (Eric Braeden) and Nikki (Melody Thomas Scott)? Noah (Robert Adamson) has his eye on Genoa City’s news arrival. 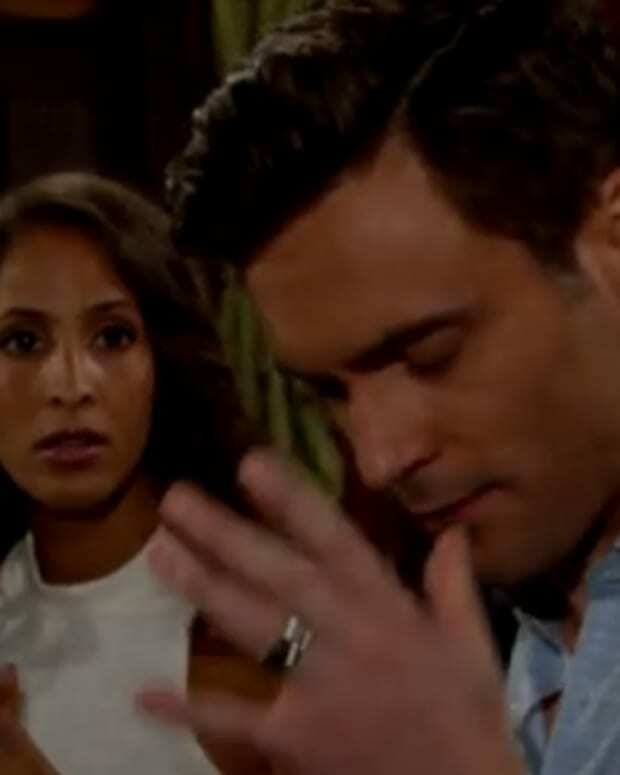 Meanwhile, Lily (Christel Khalil) shocks Cane (Daniel Goddard) with a confession.